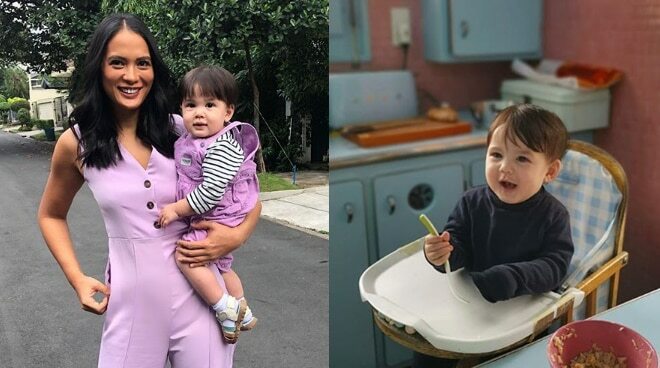 Isabelle Daza shared in an interview on Tonight With Boy Abunda that she's not fond of people who call her son “gwapo.” The actress explained that she does not want the physical traits of his son to define who he is. “I've just feel like in the Philippines and when you are in show business plus social media, a lot of people focused on your physical attributes and I’m somebody who grew up with a family who's part of that. Of course my mom, that pressure. So it was instilled in me that it's very, very important and sometimes that kind of define who you are. So I don't want his looks to define who he is,” Isabelle stated. Isabelle added that she does not want her son to think that physical beauty is all that matters. “There’s a lot of things that create your identity before you even know your identity, so with my son parang I don't want him to think that, that's the only thing that matters. It’s hard to be born with fame, you think you are entitled. So you go around the world and you see the real world and you're like kind of lost, and I experienced that also because people are so much kinder to me here and I absolutely loved it. I think there's pros and cons,” she stated.